"You won't get anything done by planning." 4. 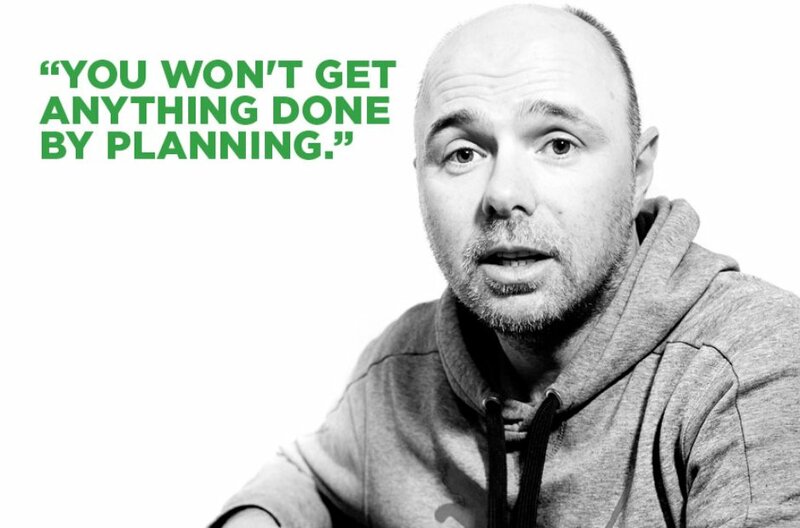 "You won't get anything done by planning."